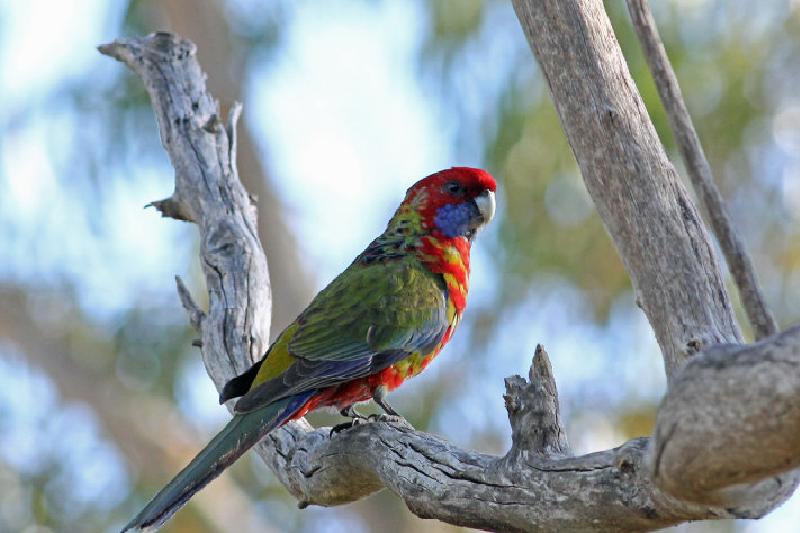 Southern Australia is becoming one of the world’s top birding destinations being home to over 450 species of birds. At Bellbird we have developed a close working relationship with local accommodations, retreats, reserves, parks and nature facilities in the region to provide our clientele with fantastic birding experience. 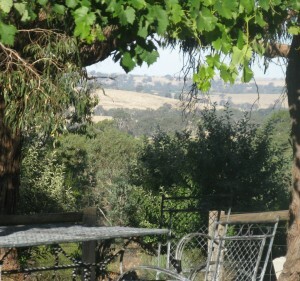 One of which is Wings Barossa Bird & Bush Retreat, a fully self-contained two storied country homestead located on 170 acres of gentle rolling hills and valleys and close to a number of birding spots. A day or two guided birding around Adelaide while based at Wings can be very rewarding. Guided bird tours can include local conservation parks such as Cromer, Altona, Kaiser Stuhl and the river Murray wetlands. 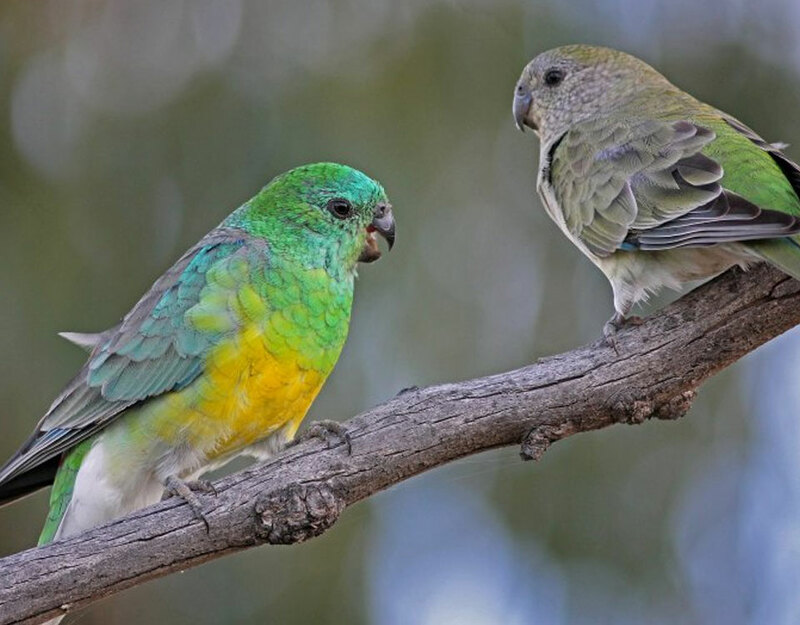 Scenically located in the Adelaide Hills adjacent to the Barossa wine region for those who wish to combine birdwatching with a wine tasting experience we offer a “Wings & Wine” guided birdwatching tour which takes in local conservation parks followed by lunch and wine tasting at selected Barossa wineries. All of these are easily accessible from your chosen accommodation at Wings. Some of the bird species that can regularly be seen within a short distance of Wings include Adelaide Rosella, Yellow-throated Black Cockatoo, Musk and Purple-crowned Lorikeet, Scarlet Robin, Golden and Rufous Whistler, White-browed Treecreeper, Diamond Firetail, Red-browed Finch and up to 9 species of Honeyeater. 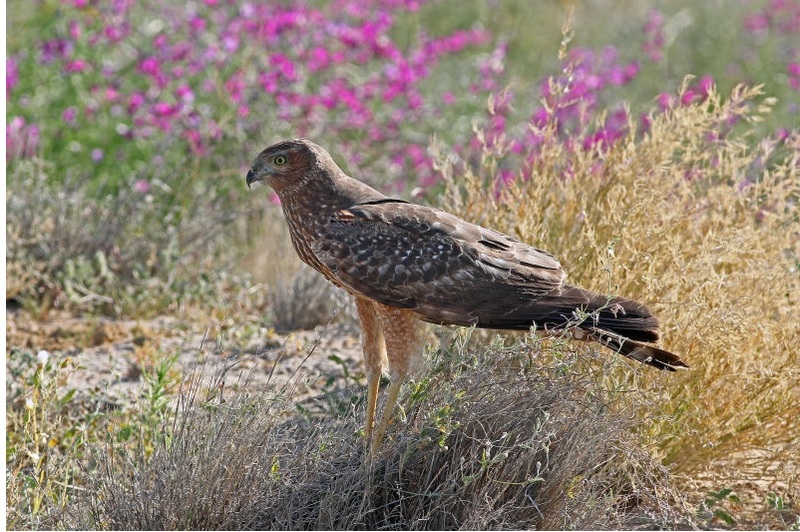 Along the Murray River rails, crakes and many good waterbirds including Freckled Duck may be found while raptors include Little Eagle, Wedge-tailed Eagle, Spotted Harrier, Square-tailed Kite and Australian Black-shouldered Kite. We may be lucky enough to observe an Owlet-Nightjar on its day roost. We’ll no doubt see Australia’s iconic marsupial, the Koala, and 2 or 3 different species of Kangaroo. In summer it is quite possible to exceed 100 species during a full day’s birding; of course, all trips will be tailored to your wishes and paced accordingly. There are many options, starting at half a day or you could choose to do multiple days. Contact us to enquire using the buttons below!